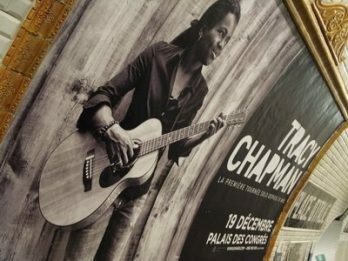 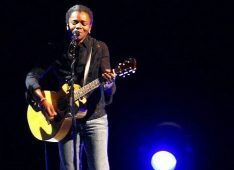 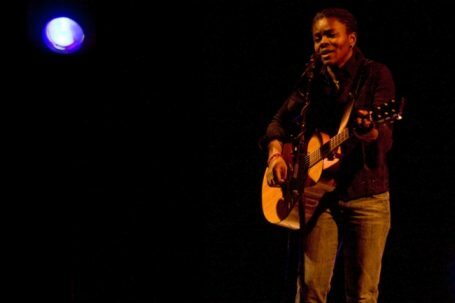 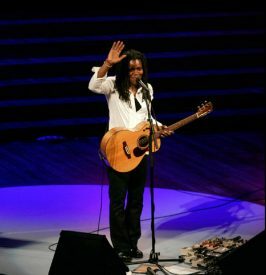 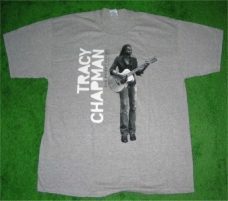 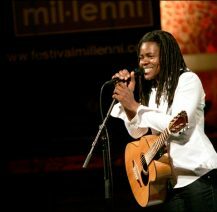 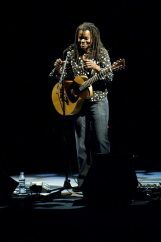 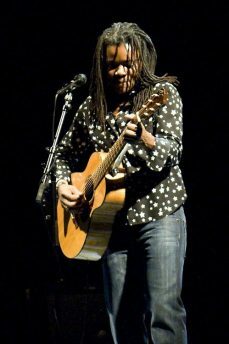 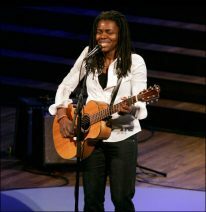 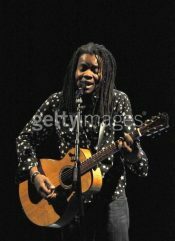 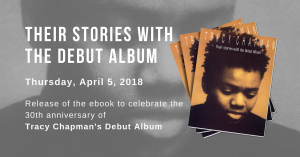 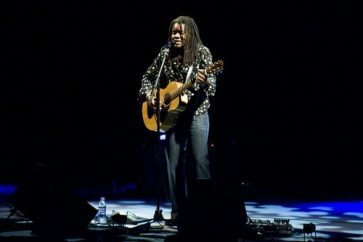 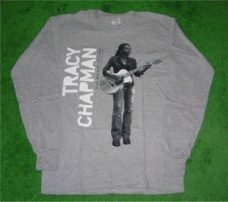 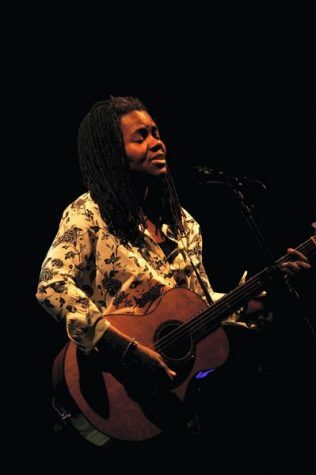 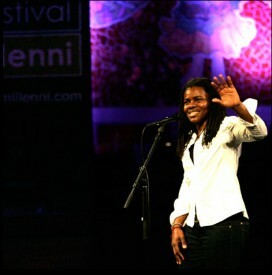 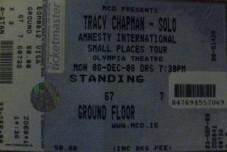 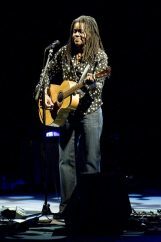 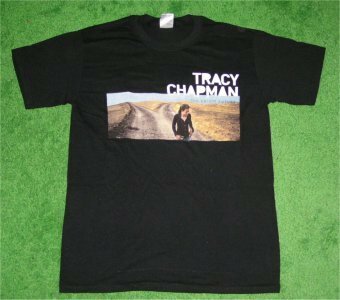 Tracy Chapman was in the midst of an extensive European tour. 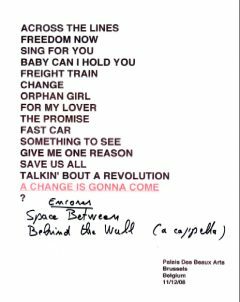 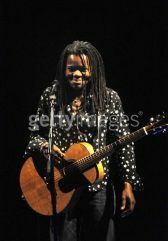 The singer-songwriter continued on the road November 12 with a concert at Palais Des Beaux-Arts in Brussels, Belgium, and wraped her tour December 21 with a show at Palau de La Musica in Barcelona, her first concert in Spain in 8 years! 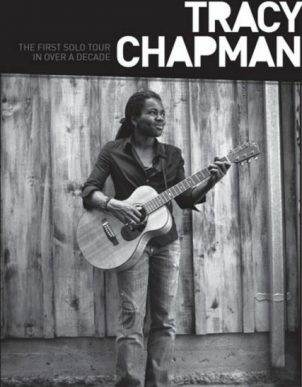 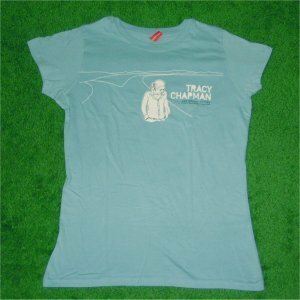 Other additions included a second and third night at the Olympia Theatre in Dublin, Ireland, extending Chapman’s run there from December 8-10, and a second night at the Apollo Hammersmith in London, UK, making a pair of December 15-16 shows. 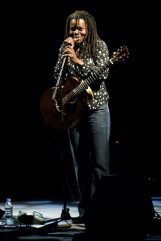 Highlights across mainland Europe included a November 16 gig at Cirkus in Stockholm, Sweden, and a November 29 concert at Auditorium Conciliazione in Rome, Italy. 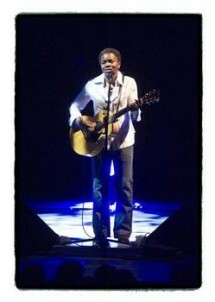 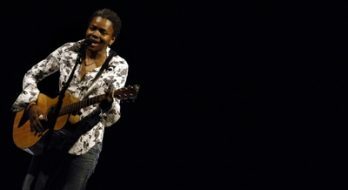 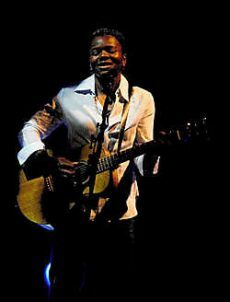 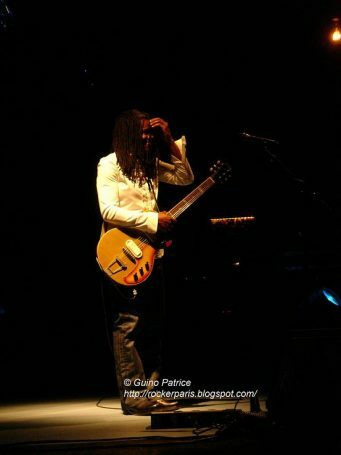 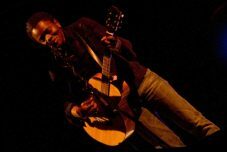 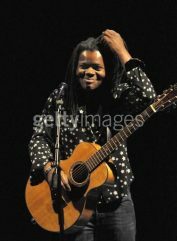 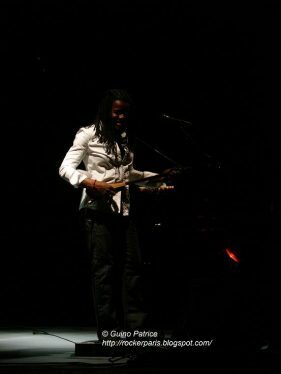 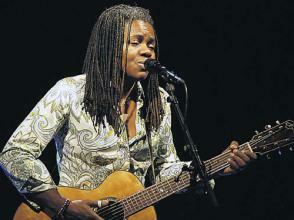 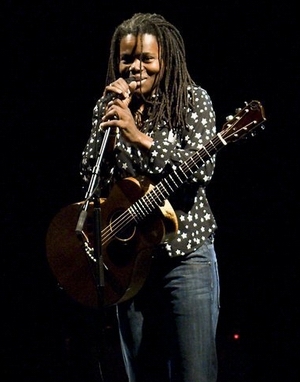 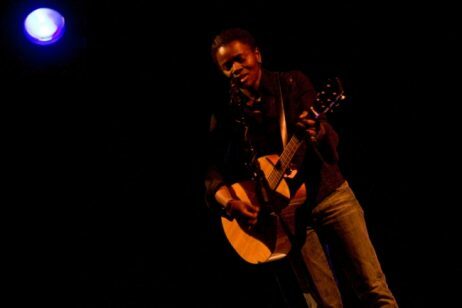 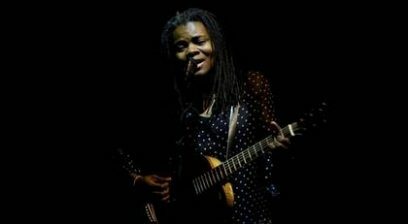 Tracy Chapman at The Royal Theatre in Copenhagen on November 17, 2008 © Mogens Flindt B.T.